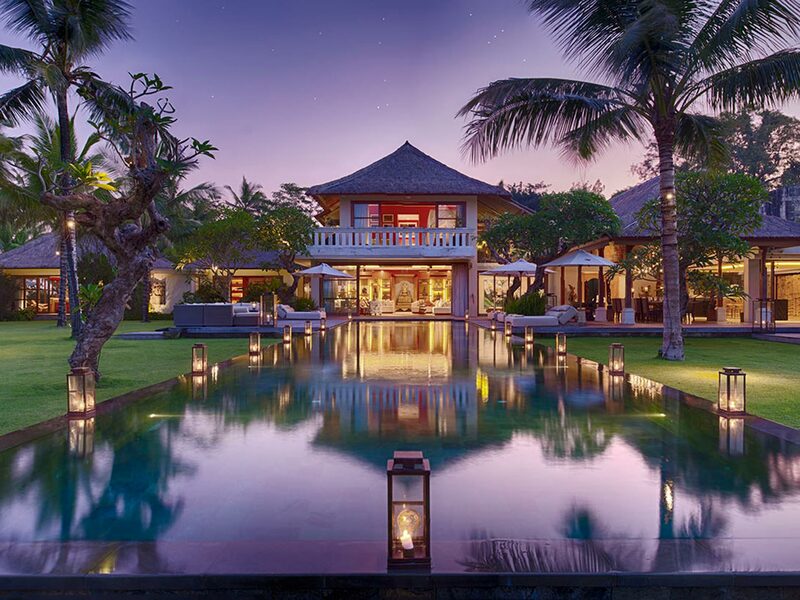 Opulent would be one word to describe Soori Estate, a spectacular 10-bedroom residence set on the sparkling black sands of Bali’s southwest coast. 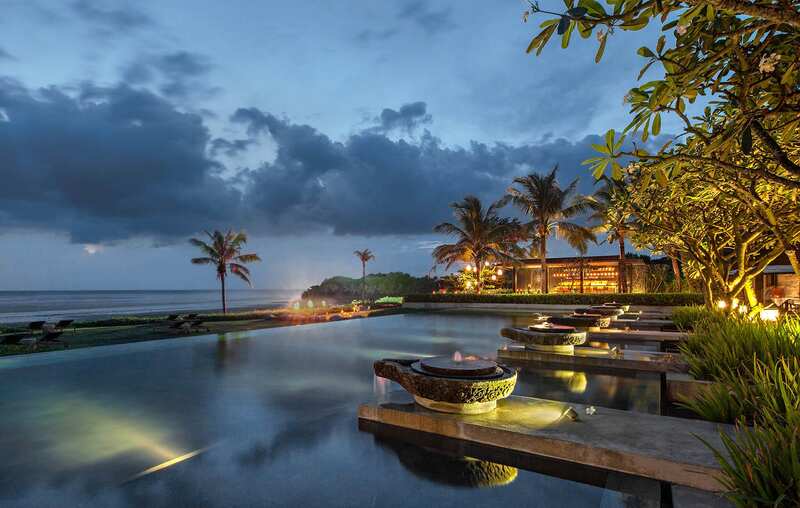 This is the largest and most lavish villa at Soori Bali and a sublime hideaway for families and groups. 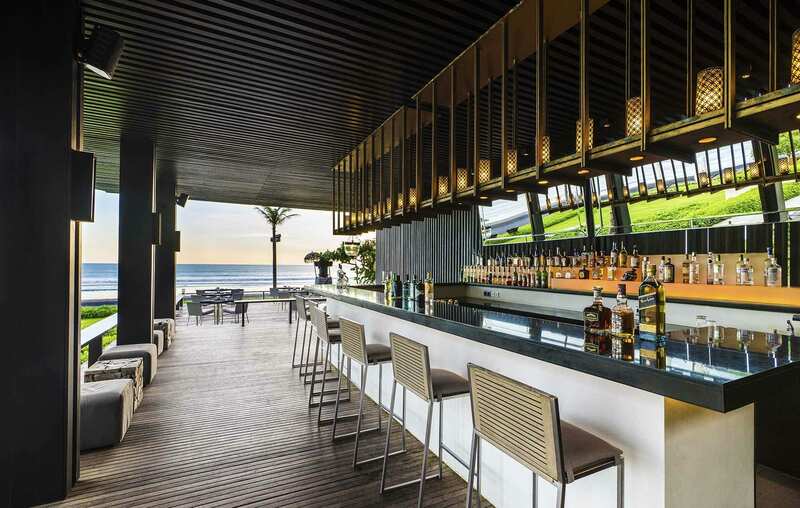 The contemporary Asian design pays homage to the surroundings with natural materials like local stone and wood, and huge glass windows allow for unrivalled views of the Indian Ocean. 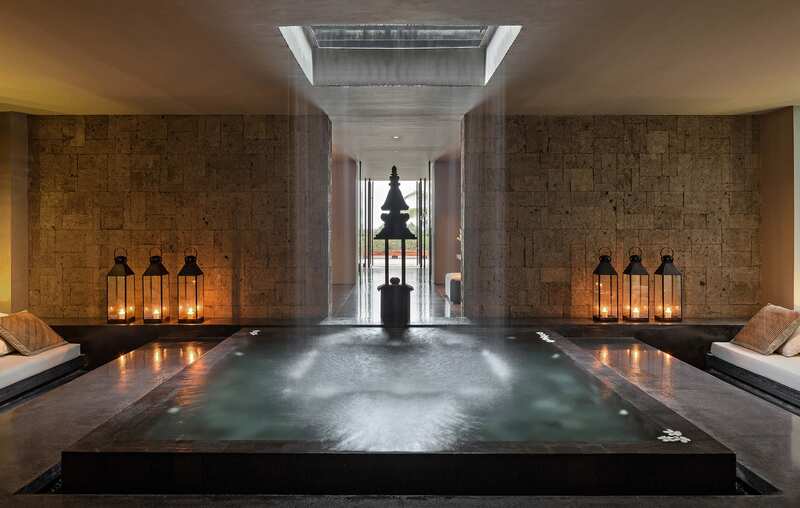 Guests will find plenty to please here including a 20-metre infinity pool, serene spa therapy room, private gym, al fresco dining areas, four private infinity pools, and a live-in butler to tend to your every need. 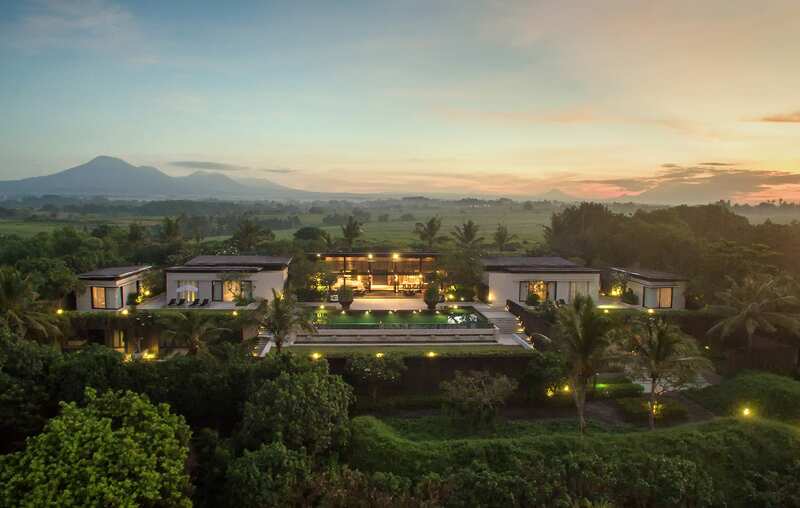 Soori Estate sits in its own corner of the Soori Bali resort where it sprawls across 5,200 square metres of lush gardens next to the ocean. 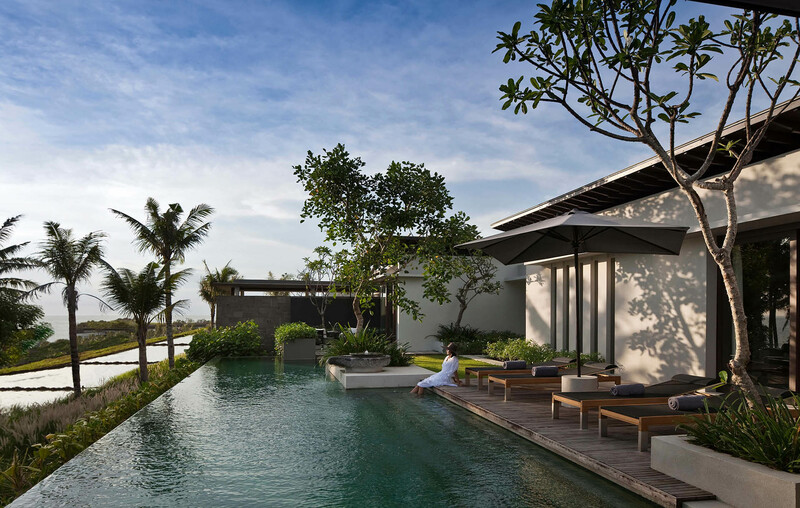 Designed by renowned architect Soo K. Chan, the estate was built to complement the stunning natural surroundings with native landscaping and minimalist features that blend indoor and outdoor living. Inside guests will find soothing earth tones and bespoke designer furnishings, while outdoors the gardens are awash in beautiful water features, sun-dappled decks with cocoon daybeds, and pavilions with jacuzzis. 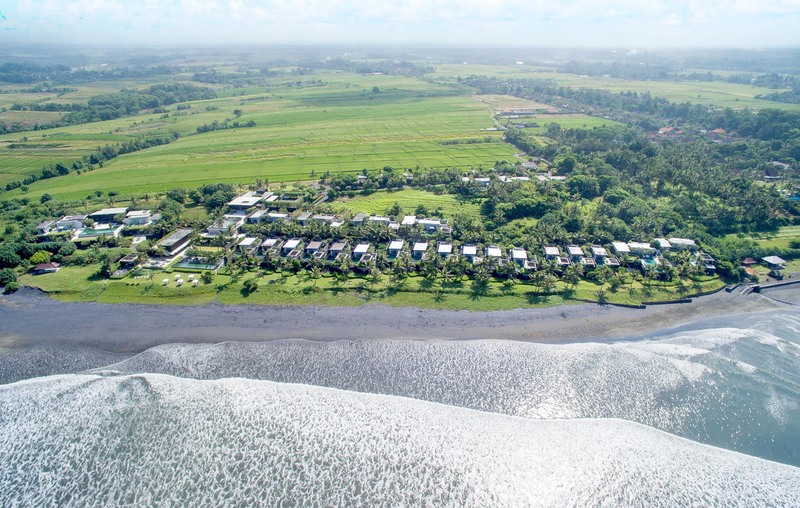 The beach and ocean skirt the property and nearby there are ancient temples, rice paddies, and mountains to explore. 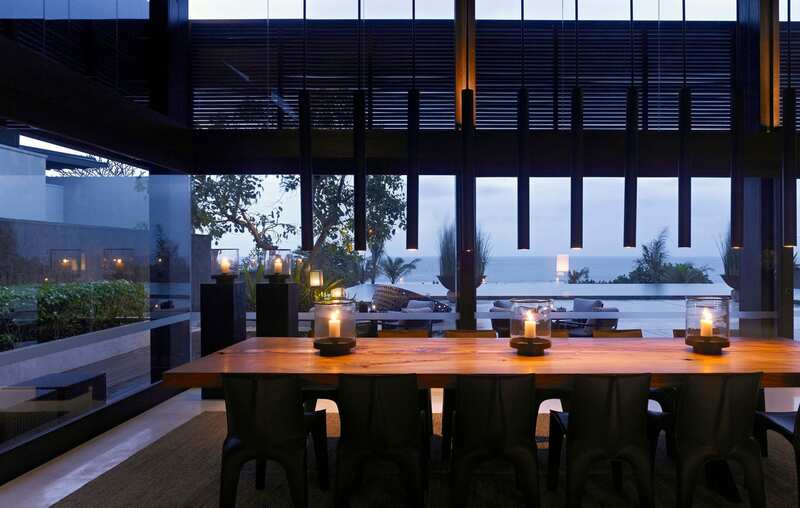 The heart of Soori Estate is the communal living and dining room with its plush L-shaped sofa, massive wooden dining table that can seat up to 12 people, and windows on three sides that offer glimpses of the ocean and tropical greenery. Off to one corner is a cosy library with a soft sofa and shelves filled with books, and on the other side there is a fully equipped kitchen with dark wood cabinets and an island bar. 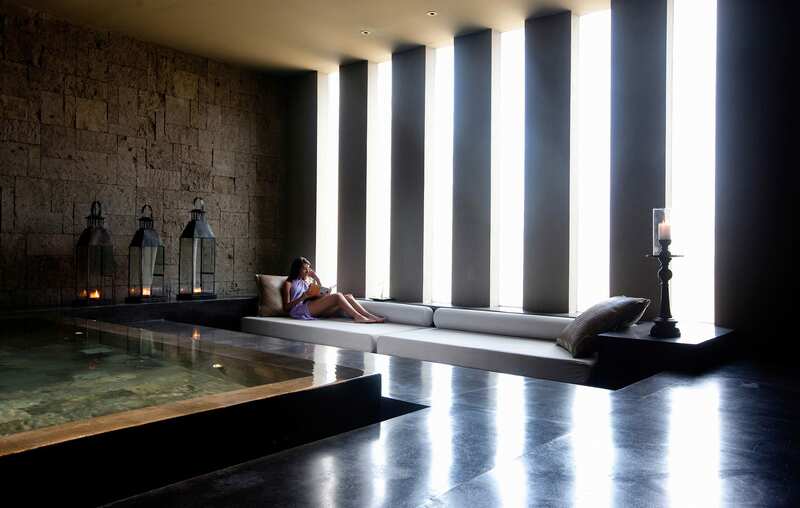 The estate also boasts a couple’s spa room for in-villa massages and holistic treatments and a gym with a variety of workout equipment. 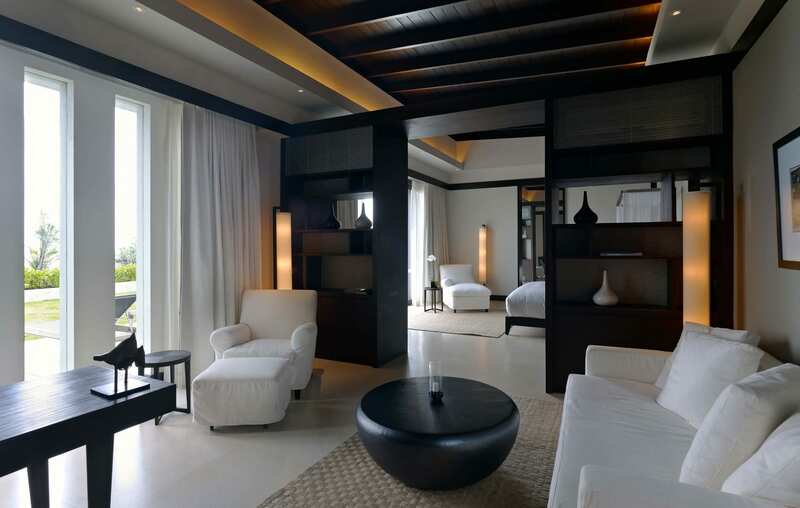 There are two master suites at Soori Estate, both on the upper floor. Each has large windows that offer sweeping views of the sea, sitting areas with bespoke furniture, king-sized beds dressed in crisp white linens, and gorgeous ensuite bathrooms with outdoor rain showers and bathtubs with jet features. And like all of the bedrooms in the estate, the master suites offer modern conveniences like Nespresso coffee machines, free Wi-Fi, 49-inch flat screen TVs, Apple TV on request, and Soori bath amenities. Adjacent to the master suites are two guests suites with equally impressive sea views, king beds, and bathrooms with large tubs and rain showers. The remaining six bedrooms are located on the ground floor and have balconies that overlook the gardens. Three of the ground floor suites have king beds, while the other three have two double beds, which makes them perfect for children or friends sharing a room. 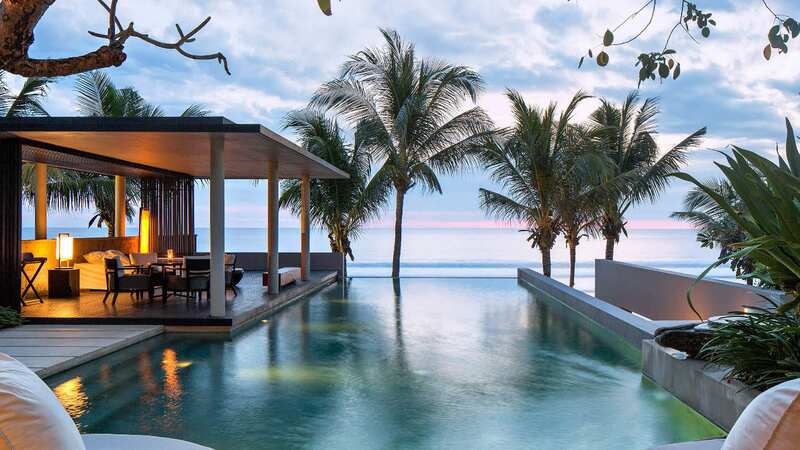 A glittering 20-metre infinity pool fronts Soori Estate and stretches to the edge of the beach. Surrounding the pool is a white stone patio with sun loungers and roomy daybeds that can comfortably seat two people. 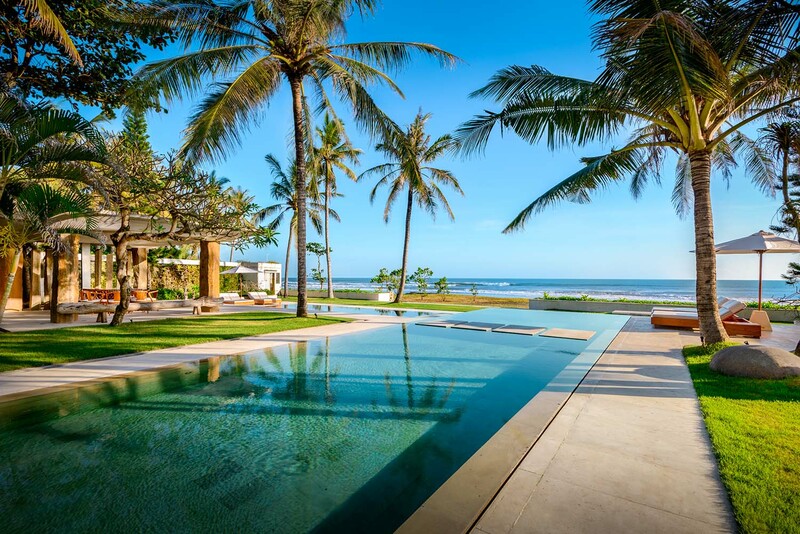 Walk through the expansive gardens and you will come across tranquil pools, tropical greenery and flowers, and convenient features like outdoor showers, an outdoor dining area with a BBQ, and breezy bales that offer shade from the sun but allow ocean breezes to flow freely. The sheer size of the grounds and incredible views also make Soori Estate highly sought after for weddings and special events. CAPACITY 20 Guests. 7 king-size beds and 3 twin beds. Two master bedrooms and adjoining suites on the upper level, six bedrooms on the ground level. Private pavilion, Gourmet kitchen with island bar, Library, Private outdoor dining, Private Gym, Private Spa room. POOLS 20m private infinity pool with Jacuzzi feature, four private infinity pools. 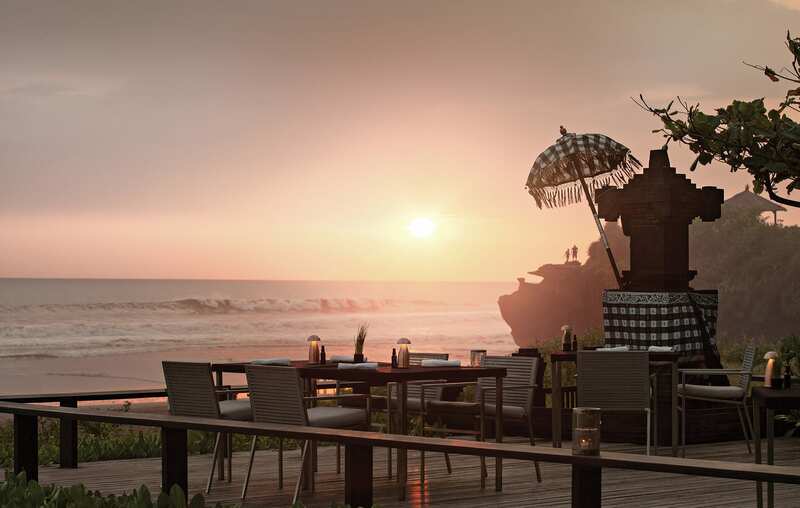 DINING Soori Bali offers three dining options - Cotta, Ombak and the Reading Room. Bar and also in-villa dining. ENTERTAINMENT 50-inch LCD TV, Apple TV upon request, BOSE Hi-Fi system, Music streaming player. 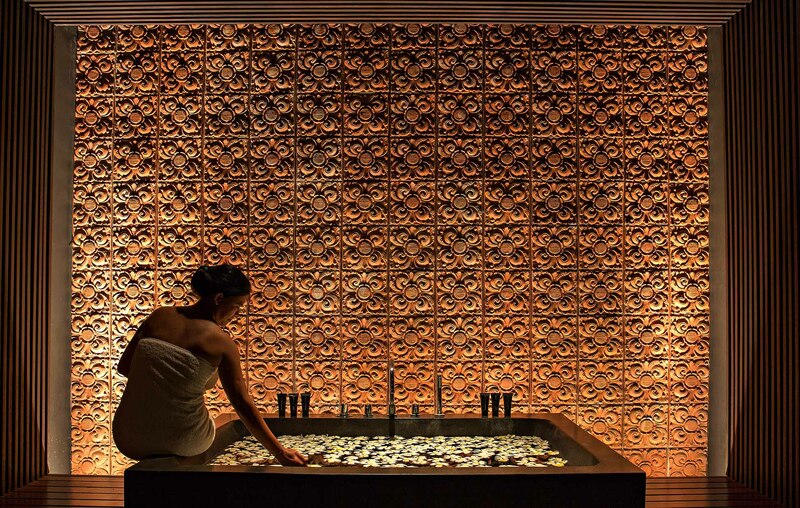 SPA Private Spa Room, Soori Estate Spa - holistic & wellbeing treatments. PROPERTY AREA 5,250m2 / 56,510 sq. 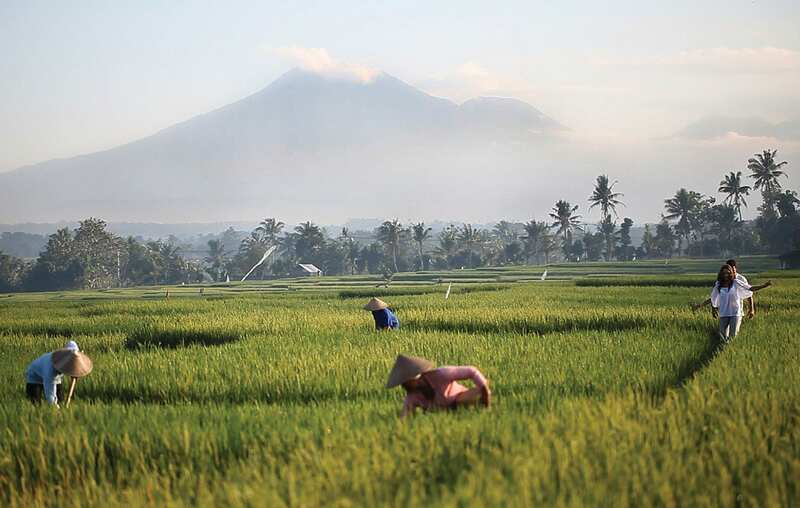 ft.
Soori Bali is situated on a UNESCO Cultural Heritage Centre in the village of Kerambitan, the ancient royal seat of the kingdom of Tabanan. 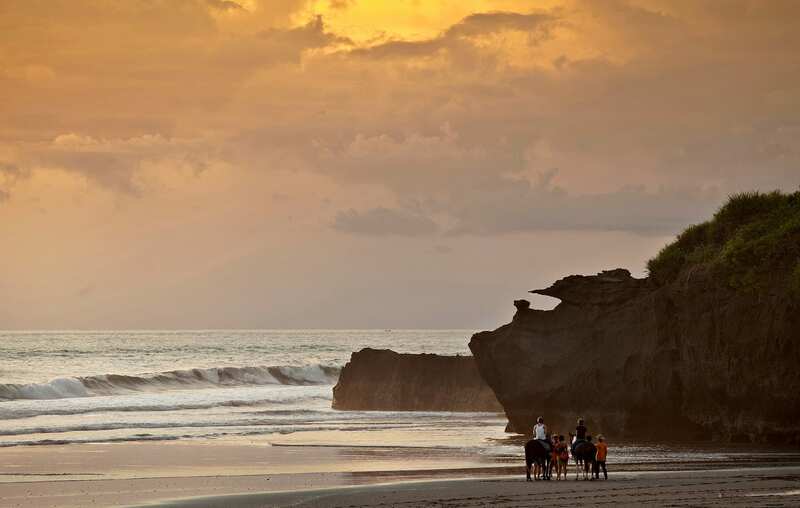 The resort is located 20 minutes from Tanah Lot Temple, one of Bali’s most sacred and visited temples and just over an hour from Ngurah Rai International Airport and Denpasar. 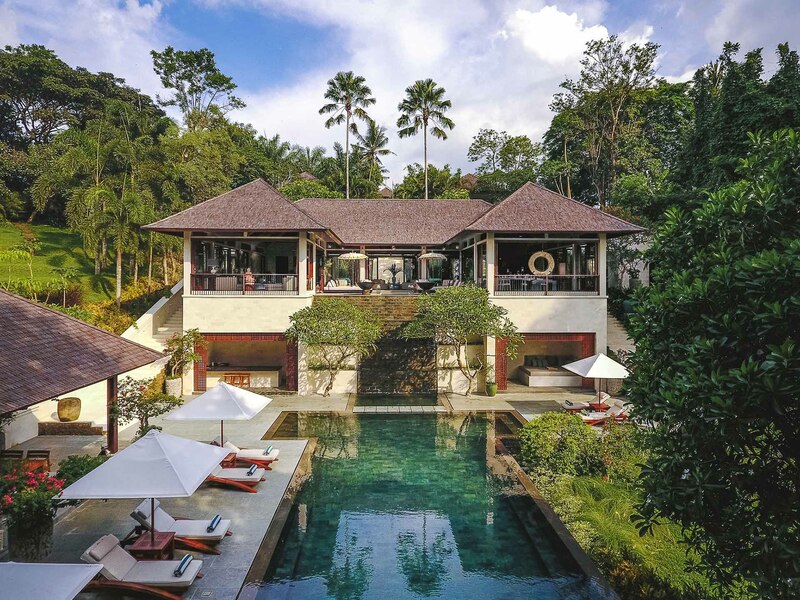 Kaba Kaba is one of our most exclusive villas in Bali – a spectacular 8-bedroom Estate spread over more than 3 acres with 3 swimming pools, tennis court, spa, home theatre, library, gym, rooftop terrace and bar in Tabanan.